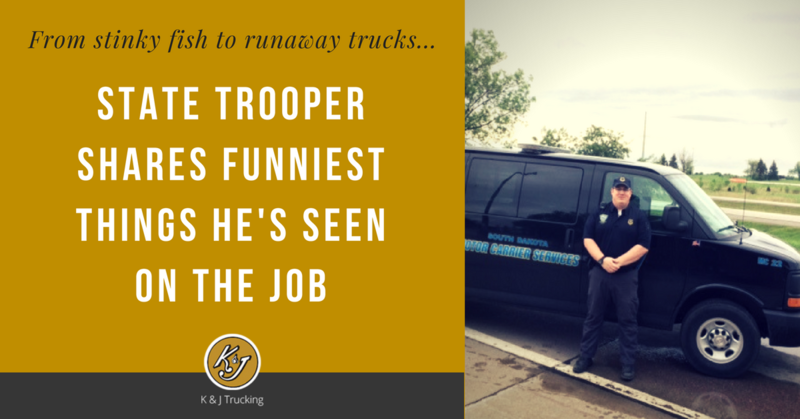 I'm Officer Phil Lentz, and as a Motor Carrier Master Inspector for the South Dakota Highway Patrol I get asked a lot for the crazy, wacky, and interesting things that happen on the job. I am sure this happens to most people who are in a law enforcement role. K & J invited me on their blog to share some of my more "interesting" experiences, and what I have learned over the years from these weird situations! Here are some of my favorite stories. All these little life lessons are true; and I was a part of each of them or witnessed them personally. I hope you enjoy! 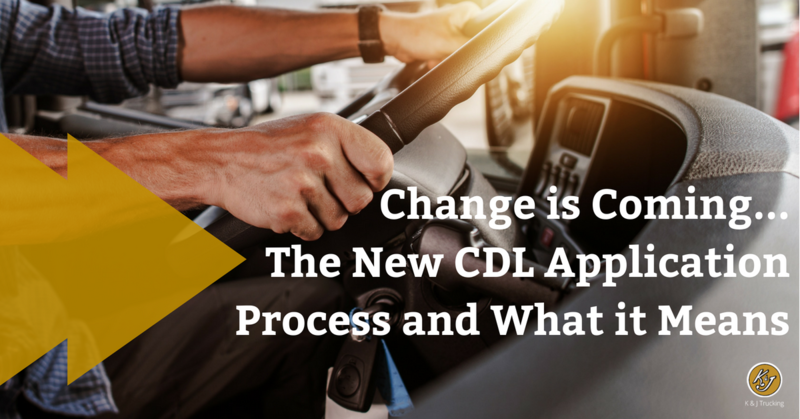 The ELD mandate has been all over the news in the last week, but if you've been following our blog you know that the ELD mandate is only one of the regulatory issues facing drivers. 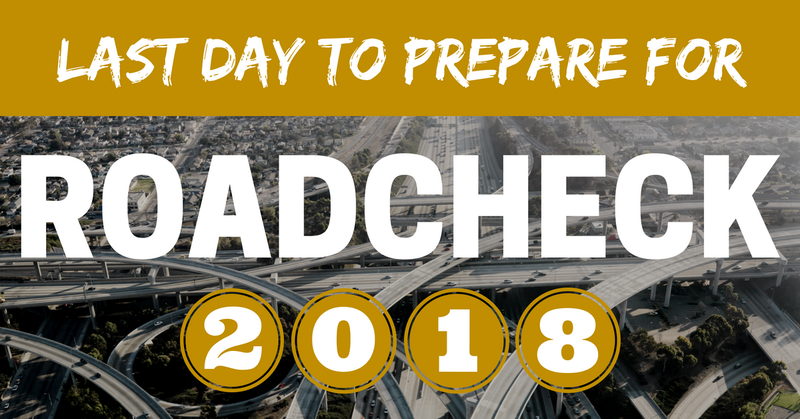 Trucking is one of the most highly-regulated industries; and all of that regulation can easily kill innovation and efficiency. 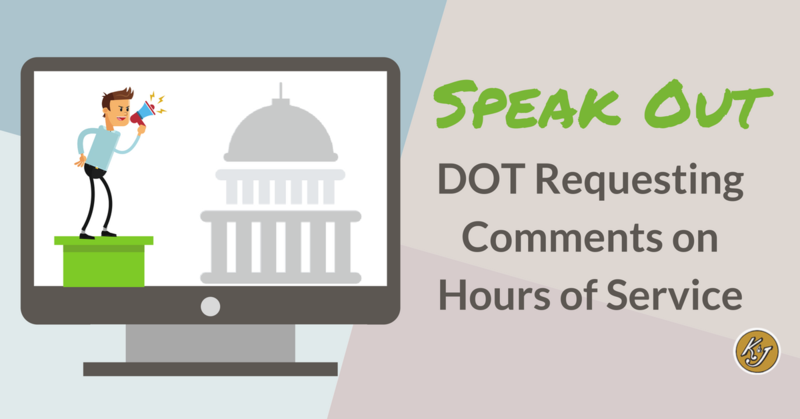 Thankfully, this fall the US government is requesting comments on current regulations and they want to hear from you! Find out how below. 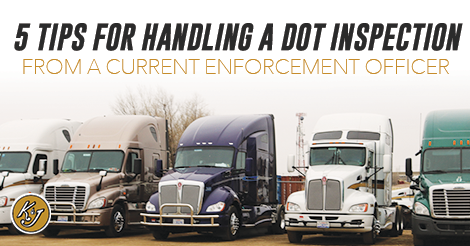 When you've been inspecting trucks for 12 years, you've seen a lot; and Officer Phil Lentz, Master Inspector with the Motor Carrier Services division of the South Dakota Highway Patrol has seen a lot. Officer Lentz was kind enough to offer our blog audience some tips for making your DOT inspection as painless as possible.